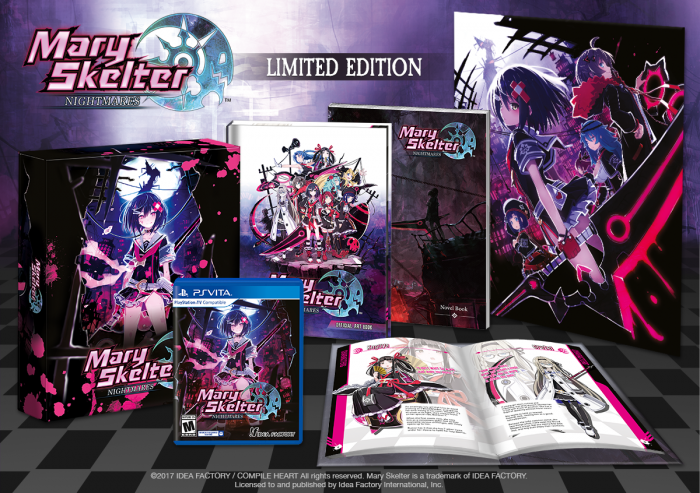 We’ve got an announcement that will satisfy all of your desires… Introducing the Mary Skelter: Nightmares limited edition! 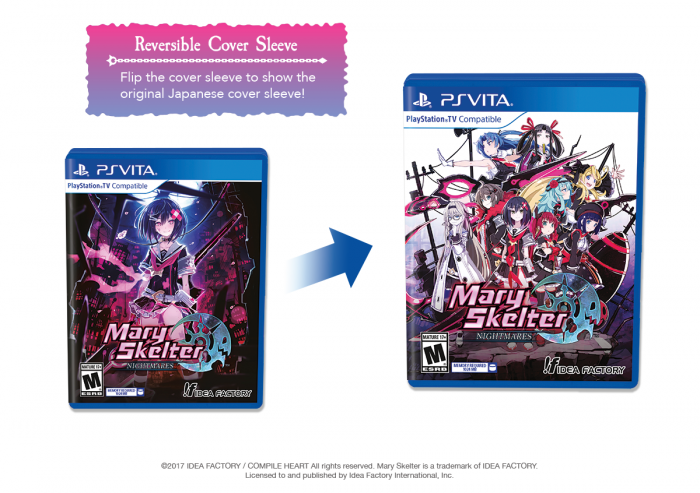 Preorder starts NEXT WEEK, August 22 and will be exclusive to Iffy’s Online Store! 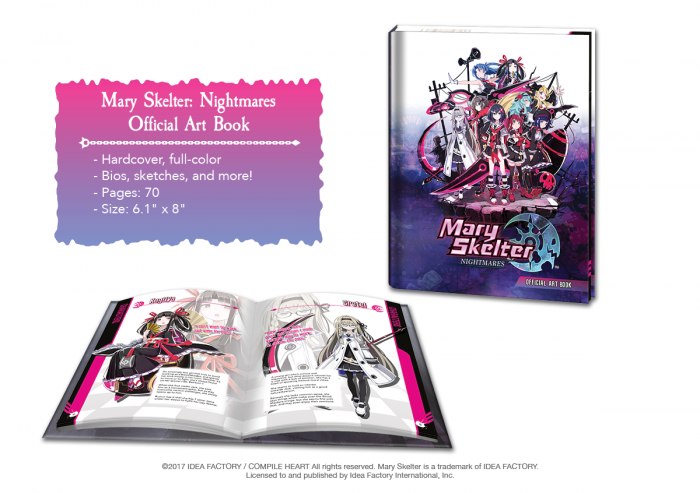 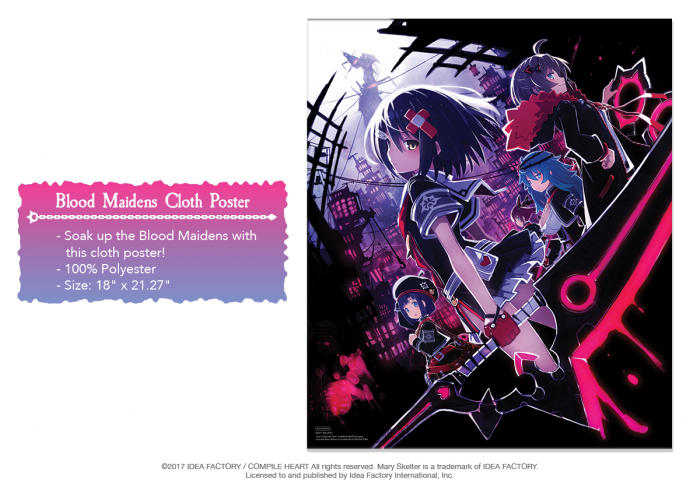 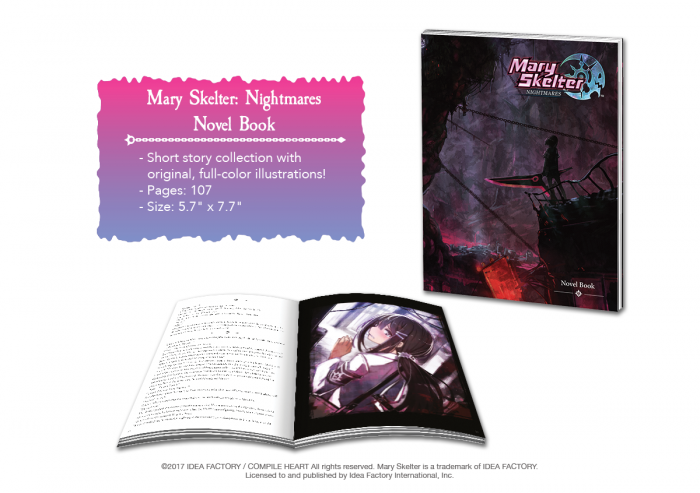 The standard edition of Mary Skelter: Nightmares is also available for preorder (starting 8/22) and purchase on Iffy’s North American Online Store and will be available for purchase on Iffy’s European Online Store! 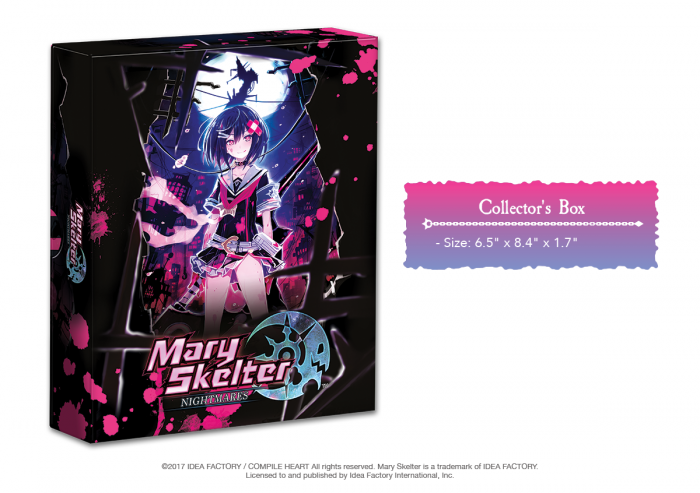 The Collector’s Box will keep all of the items safe from gimmicks and Nightmares as you travel through Jail!